The web has been crawled with threats that aim at diminishing your privacy one way or another. According to Sophos and its security threat report for 2014, there is a plethora of Internet vulnerabilities leading to leakage of your private data and therefore you ought to be on constant alert. There are targeted threats towards your financial accounts and smarter malware, diverse and hidden for you to keep an eye on. On the bright side, there are several tools that can be put into effect and result in much better overall online protection for everyone. If you are interested in enhancing your online privacy, you should be well aware that there needs to be no cost whatsoever for getting such results. Instead, you can come up with some truly effective and reliable web browsers extensions offered for free. Rather than trying to figure out which the most secure web browser actually is, you ought to have a look at the extensions provided for the specific browser. In this way, you will be able to add extra layers of security that make your overall privacy more powerful and solid. Below, we have gathered the best 5 web browser extensions available for you to pay attention to, without spending a single penny. You can check them out and see for yourself if they live up to your expectations or not. Of course, if you make use of such extensions you have got much greater chances of keeping any online threat at bay and shielding your privacy on the web. So, let’s get started! 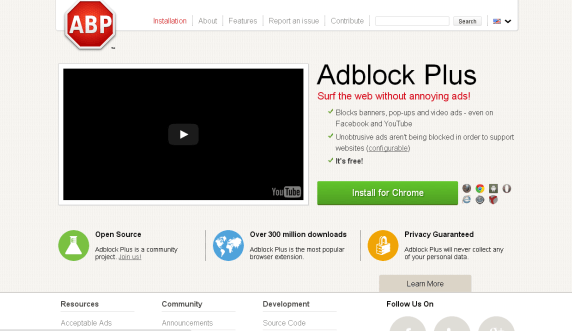 Adblock Plus: This is a web browser extension that allows you to block banners, pop up windows and ads of any sort. With Adblock Plus you can shield your social media accounts, such as Facebook and Twitter or YouTube. You have got the flexibility to configure the ads that you will allow and the ones that you will prevent. This extension is compatible with Google Chrome, Mozilla Firefox, Opera and Android, Internet Explorer, Safari and Yandex. You can download it instantly, at no fee whatsoever. 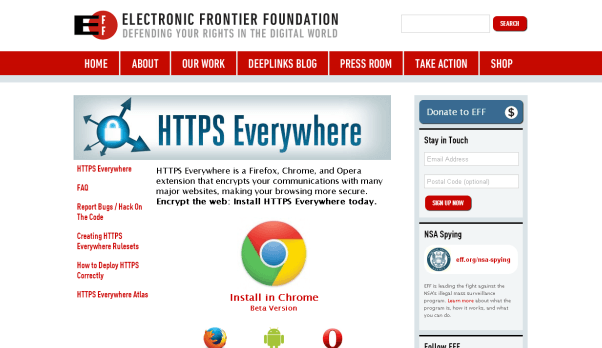 HTTPS Everywhere: The Tor Project and EFF (Electronic Frontier Foundation) have joined forces and HTTPS Everywhere has been born. If you are interested in adding encryption to your web surfing, this extension can come in handy. It is available for Google Chrome and Mozilla Firefox, Opera and Android and it does not cost anything. Instead of using HTTP that involves no actual encryption, you can choose to install this secure web browser extension and enhance your privacy. 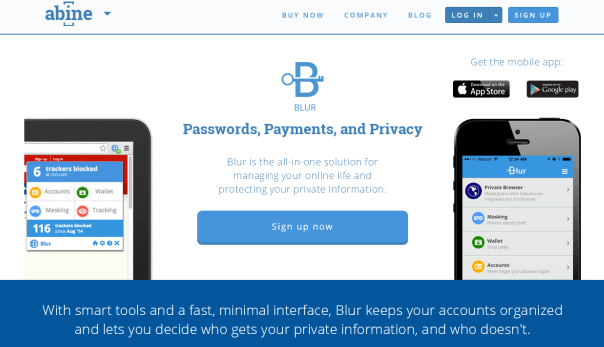 Blur: Blur is the former DoNotTrackMe extension and it is offered by Abine. It comes in two different versions, one free and a premium one. With the free version of the extension you get encrypted passwords and masked emails, tracker blocking and auto-fill features. It is perfectly compatible with all OS and you can find the mobile apps on Google Play Store and Apple Store. 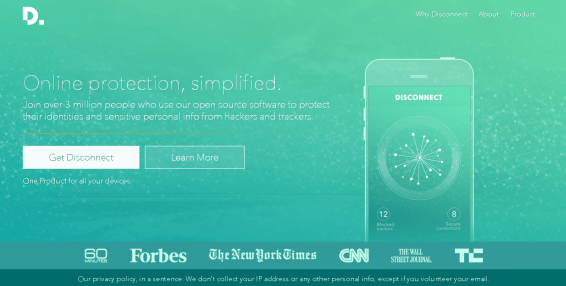 Disconnect: Disconnect is a web browser extension from a company founded in 2011 by Google engineers. Here you get a free and a payable version of the extension as well. The same extension can be used to all your devices running on OS X, Windows, iOS and Android. It enables anonymous web surfing and it visualizes trackers, providing you with the knowledge that you need for dealing with any vulnerabilities. 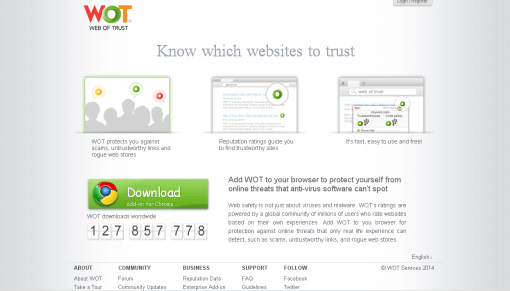 Web of Trust: Last but not least, Web of Trust is a free add-on that offers you the opportunity to know which websites you can trust. It protects you against scams and the reputation ratings enable you to find the most reliable sites to visit. It is fast and does not affect the overall performance of your device in any way. It is free and its use is truly simple and straightforward. You cannot be certain of the effectiveness of a web browser extension, unless you try it out yourself. The extensions that we have highlighted above have been proven trustworthy and highly efficient over time. However, it is up to you to test them and see whether or not they cover your own needs. As for the best secure web browser, there is no such thing as the indisputable answer to this question. Instead, you ought to have more than one web browser to experiment with and see with your own eyes what suits you and your specific requirements. In this way, you can check out the strengths and weaknesses of each and every single web browser. As a whole, you need to add extensions, even free extensions that do not require any monetary fee or any serious effort whatsoever. With their features, they add to your sense of privacy on the web. Of course, these are not the sole web browser extensions that you can find available online. This is why you have to be kept up to date with the most advanced extensions and the latest arrivals in the field of online security and privacy. Only in this way can you rest assured that you have got exactly what it takes, in order to avoid being left obsolete and without the proper armor. After all, the armor is critical when getting into war and this is what we have to deal with on the Internet! Feel free to share your comments with us and let us know how you confront with the risks of online privacy!